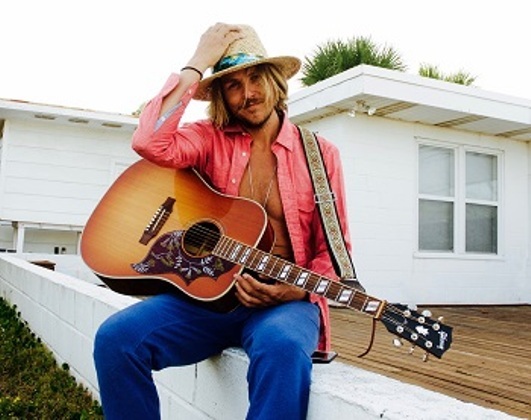 Mississippi-born singer/songwriter Charlie Mars is a country- and folk-inflected pop artist blessed with a warm vocal croon and a knack for crafting poignant, earthy songs. Born in 1974 in Mississippi, Mars grew up listening to various styles of pop/rock ranging from Michael Jackson to the Violent Femmes. When he attended Southern Methodist University in Dallas, Texas, Mars began seriously pursuing a music career that culminated in forming the Charlie Mars Band, which has gone on to release several albums, including 1995’s “Broken Arrow”, 1997’s “Born & Razed”, and 1999’s “End of Romance”. 2 Shows – 7:00 p.m. & 9:00 p.m.